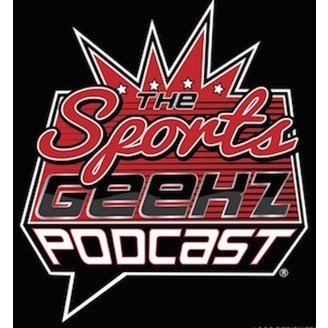 From The League of Geekz Podcast we bring you Sports Geekz. Where Sean, Steve, Alil and Jarvis talk weekly about top Sports news, and breakdown key matchups weekly. Tonight Jarvis and Alil are joined by Radio Host and Columnist Laurence Holmes of the Score 670 in Chicago and 120 Sports. We talk about Comics, Chicago Sports and More. Sorry for the audio quality, but Skype was a nightmare.. Hope you enjoy.